No cyclist would travel further without eating a traditional Breton galette. 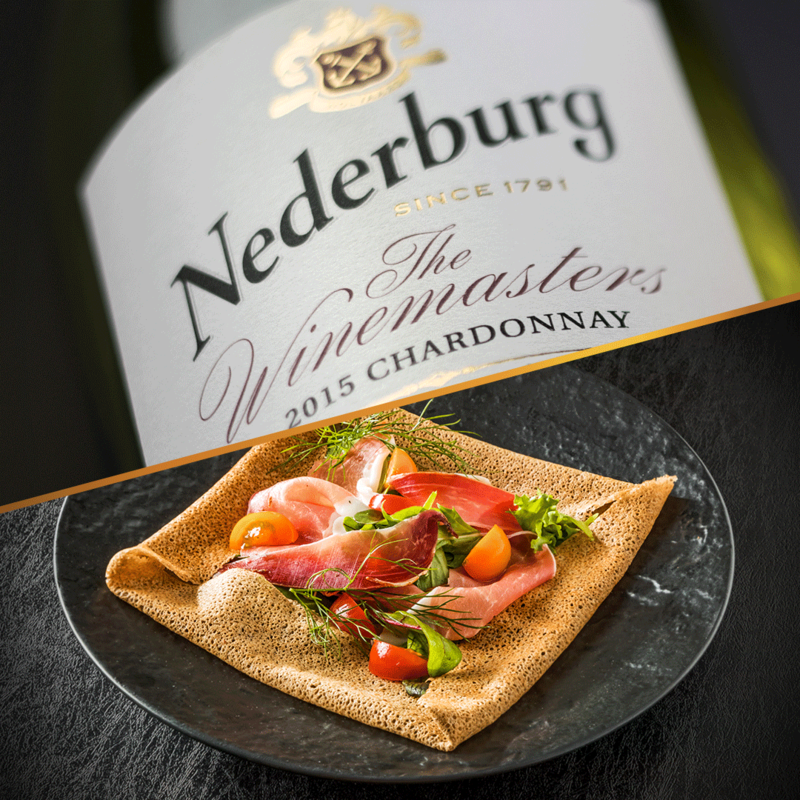 Family of the crepe, but made with buckwheat as one of the ingredients, they are like the bread in a sandwich: a vehicle for a variety of fillings, from eggs, smoked meats and cheese to shellfish and vegetables. The galette makes for a lunch that is both rustic and sophisticated. In a non-stick frying or crepe pan, melt about ½ tablespoon (7 grams) butter over medium-high heat. Remove from the heat and ladle approximately ? cup of the batter in the centre. Immediately tilt the pan to evenly distribute the batter into a thin, even layer. Return to the heat and cook undisturbed until lightly browned at the edges, about 1 to 2 minutes. To check that the bottom has browned well too, gently lift the edge of the galette. Then flip it over with a spatula and cook for 1 more minute. Transfer to a plate and repeat until all the batter has been used. Return the galettes, one at a time, to the pan over medium heat and brush the surface with melted butter. Separate an egg and reserve the yolk. Spread the egg white onto the galette evenly by tilting the pan. Then place the egg yolk in the centre. Sprinkle the cheese around the yolk, and place 2 or 3 slices of ham on top of the cheese. Using the spatula, fold the sides of the galette in to form a square with the yolk exposed. Cover and cook until the cheese melts and the egg is cooked, about 30 seconds. Sprinkle the yolk with salt and pepper and serve. Breton galettes are traditionally washed down (as the saying goes) with apple or pear cider. 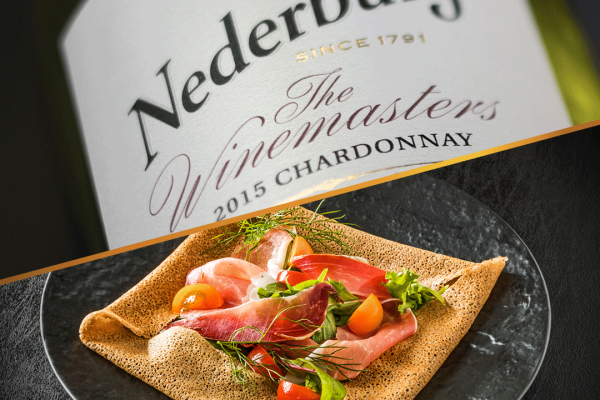 But... you would be hard pressed to find a better pairing than a very slightly-chilled Chardonnay, so reach for a glass from the Nederburg Winemasters range for an exact gastronomic match.